A headteacher has admitted to watching the livestream of a ten-year-old girl getting sexually abused while on drugs. 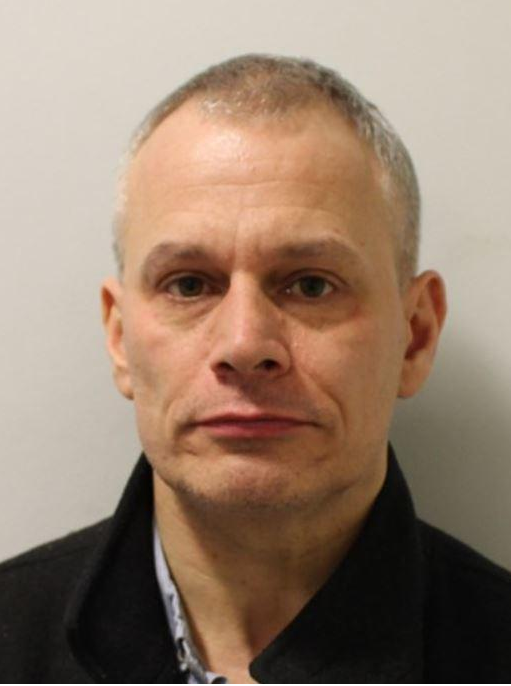 Ex-Acland Burghley associate headteacher Paul Newbury, 50, also admitted to gathering 2,000 sexual abuse images of children and possessing class A drugs. Newbury was using the username ‘north London’ which National Crime Agency (NCA) investigators proved led to his home in Wood Green, Haringey. In February 2018 NCA officers arrested Newbury and found drugs at his home which included 717 milligrams of cocaine. Newbury admitted possession of Cocaine, GHB, Methadrone and Crystal methamphetamine, for personal use, which he used while watching the livestream of the 10-year-old girl. He also admitted making, possessing and distributing indecent images of children. There is no evidence to suggest he was in sexual contact with any children and no evidence to link his offending to the school which sacked him on March 7 2018. Today, at Highbury Corner Magistrates’ Court, Newbury admitted four counts of making indecent images of children, one of distributing indecent photographs of children, two counts of possessing class A drugs, possession of a prohibited image, showing an indecent photograph of a child, and possession of an extreme pornographic image.